Or Guys Fawkes Day... Or Fireworks Night... No matter what you call it; to all of my British friends, I hope that you had a lot of fun. 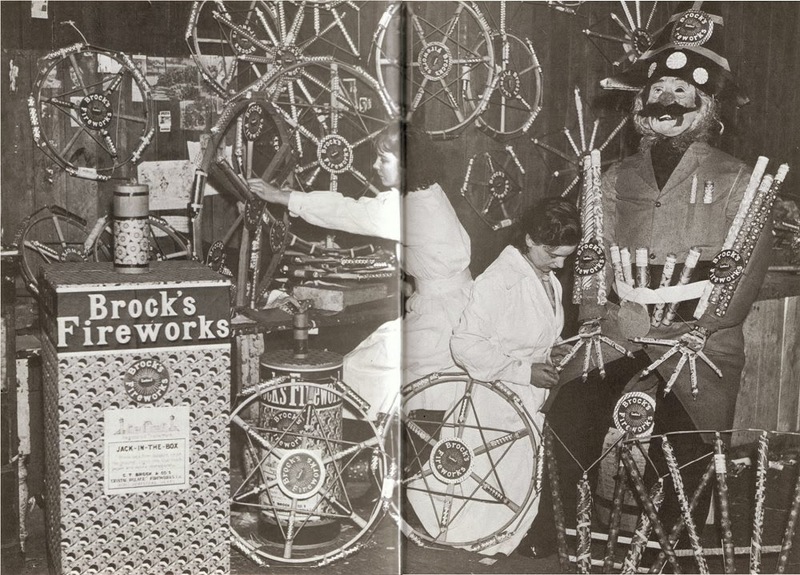 This photograph and the one following are from George Plimton's book "Fireworks - a History and Celebration" published in 1984 by Doubleday. 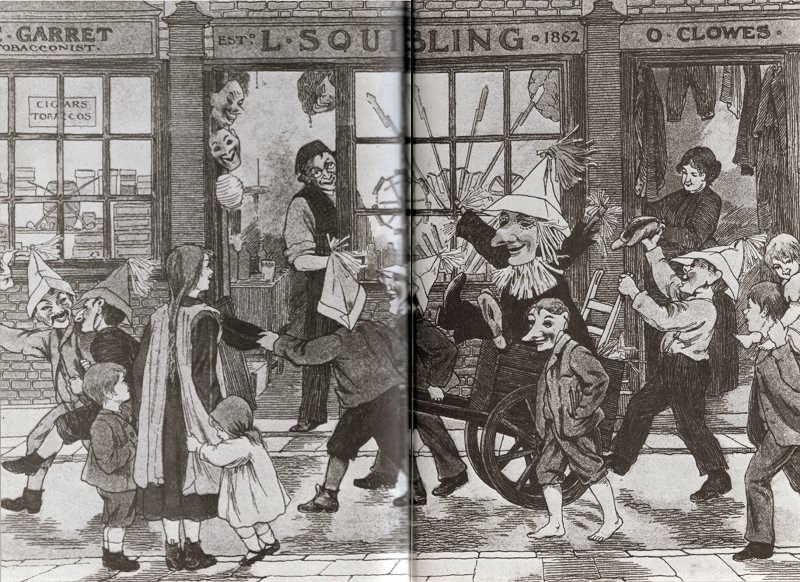 Children, some wearing masks, parading their Guy collecting money to buy fireworks. 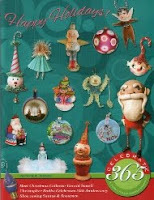 There are more images in this blog post. 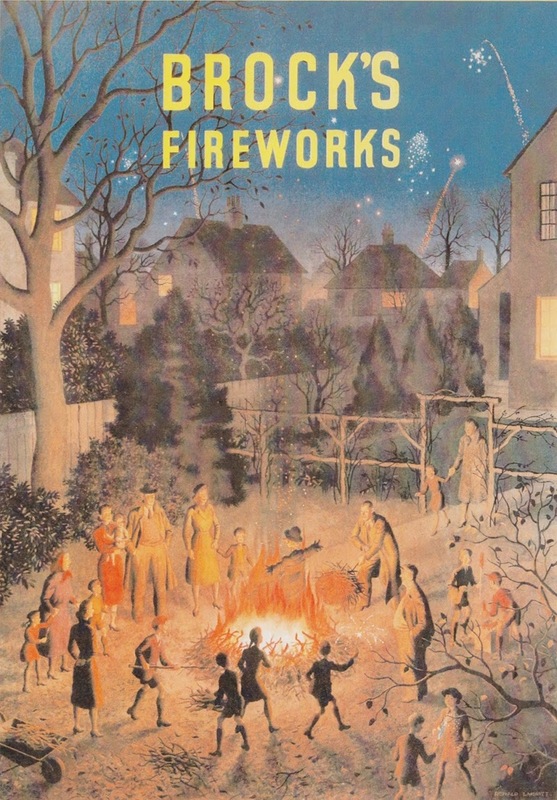 This poster advertising Standard Fireworks is from Mark Fleming's book, "Firework Art". 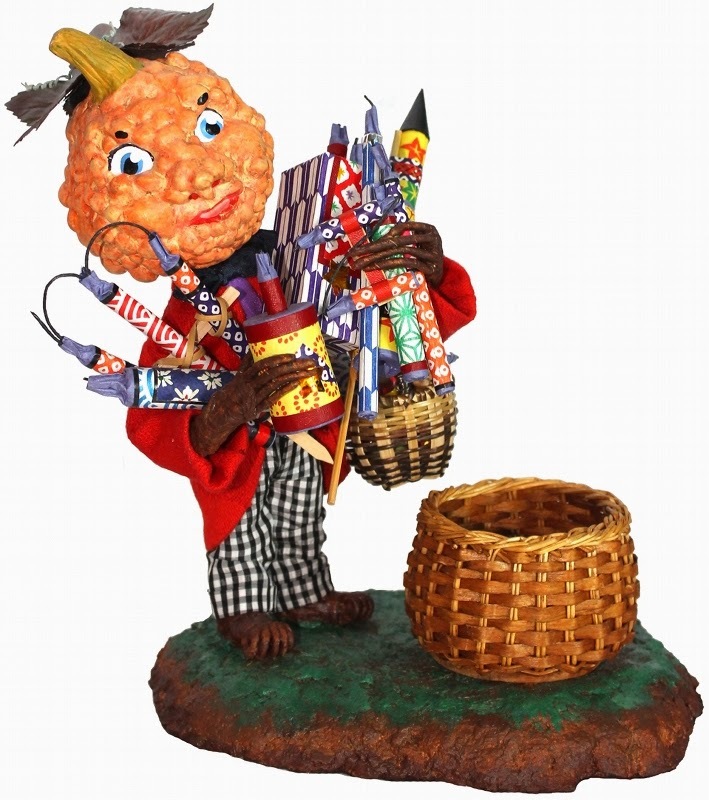 Go here to see some great firework art from vintage firework casings and as well as posters. 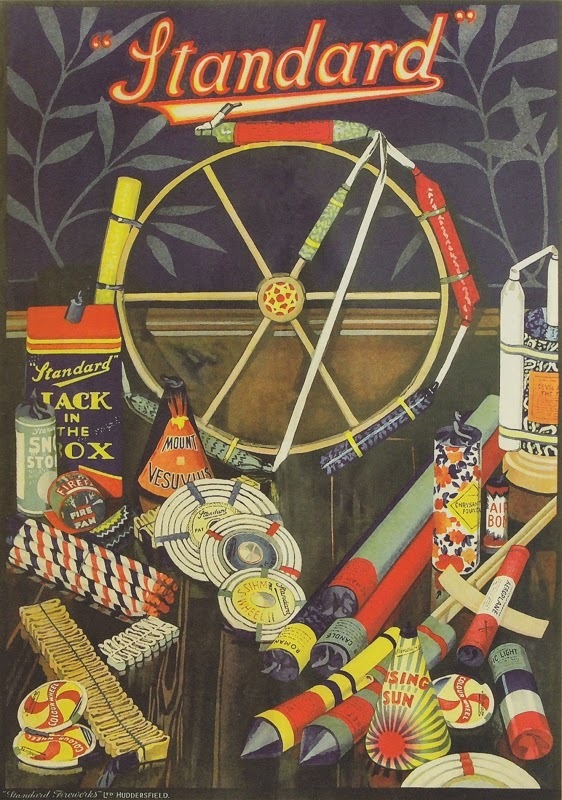 This Brock's Fireworks poster is from Mark Fleming's second fireworks book "Fire - Fascination, Firework, and Festival"; a companion book to "Firework Art". There are more posters and firework art to see here. Go to my Etsy shop to purchase, "Fireworks for the party... and some apples".